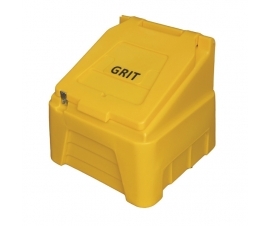 Grit bins are an ideal addition to the workplace for the storage of grit for the winter months. 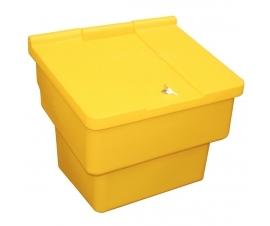 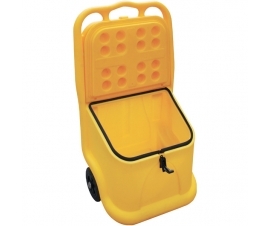 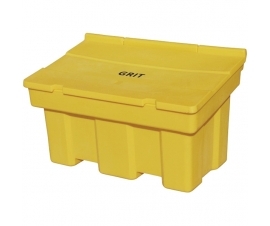 Plastic grit bins come in a large selection of different sizes and colours. 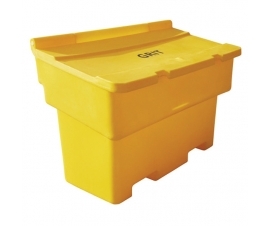 Plastic grit bins for the storage of de-icing salt and grit. 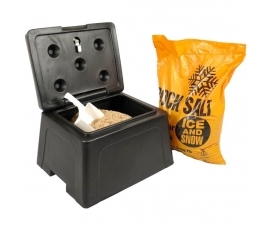 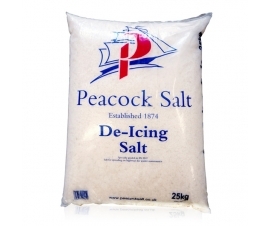 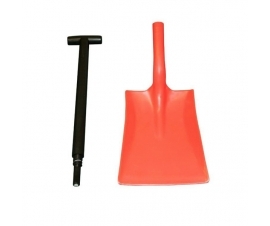 Ideal for businesses, schools, outdoors social areas and domestic use during icy weather and snow. 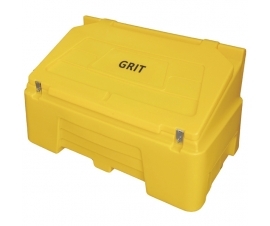 Prepare for winter with our large range of grit bins, they're lockable, waterproof and UV resistant (colours are resistant to fading in the sunlight).